THE Post Newspaper has failed to raise assets worth K53 million as security for the tax debt owed to the Zambia Revenue Authority (ZRA) and now workers are demanding to know where the money has gone because the company was apparently financially sound to meet all tax obligations. The workers complained that they were being dragged into a financial quagmire which was not of their making as they faithfully collected money which management used in accordance with their discretion but not according to the law. 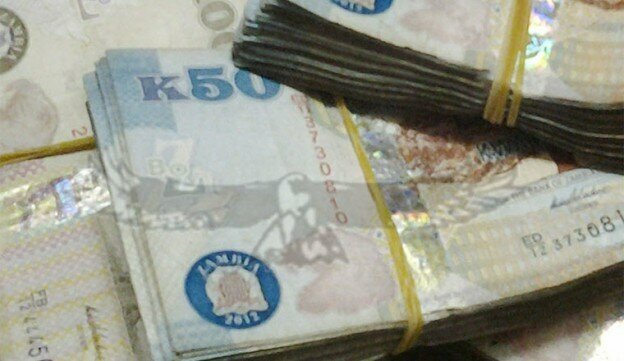 “The money we collected should have been remitted to the ZRA according to the law and not used for other investments in politics and other ventures which had nothing to do with the paper.” An officer complained. “We understand that even the trucks which have been collected by ZRA were bought second hand and are therefore not of any major value to meet the tax debt.” they said. And a tax legal expert has stated that ordering ZRA to hand back the Post Newspaper premises which had already been seized was illegal. Revenue Appeals Tribunal (RAT) registrar Shapi Mutambo two weeks ago ordered the Post Newspaper to hand over its trucks, trailers and other properties equivalent to K53 million which is being demanded by ZRA. Ms Mutambo gave two apparently conflicting rulings: in one judgment she ordered that ZRA should hand over the assets and premises of the Post Newspaper which were seized while at the same time ordered the newspaper to surrender its trucks, trailers and other properties equivalent to K53 million due to ZRA. “We were extremely liquid after almost K16 million tax debt had been written off. The top management must be held to account to explain how the K53 million was accumulated because the money was collected on behalf of Government. Where did the money go?” one of the workers said. And a legal tax expert has lampooned Registrar Shapi’s interlocutory ruling in the Post Newspaper vs ZRA, branding it as a fiction. The registrar’s decision was fiction because, he explained, no court could choose which assets in the Post Newspaper’s portfolio could be seized by ZRA. He said ZRA had decided to seize the Post Newspaper’s Bwinjimfumu and Chandwe Musonda roads premises and that the Revenue Appeals Tribunal had no authority to substitute the seized properties with any other goods. 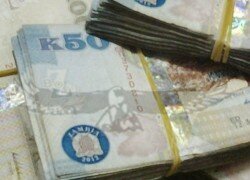 “The seizure had taken place and ZRA was merely waiting for the newspaper to pay the outstanding amount or else the 10 days would expire and the assets could then be sold. ‘‘If the K53 million was not fully realised, from the auction, ZRA would be at liberty to seize any other properties or goods even chattels and such assets cannot be embargoed or protected from seizure,” the tax expert said. He said the registrar failed to address the question of what should have come first in her order between handing over the premises which were seized or the trucks and trailers because the latter was stipulated as a condition, the fulfilment of which was key to ZRA’s handing back the offices. The legal expert feared that the Revenue Appeals Tribunal had become vulnerable to personal whims.